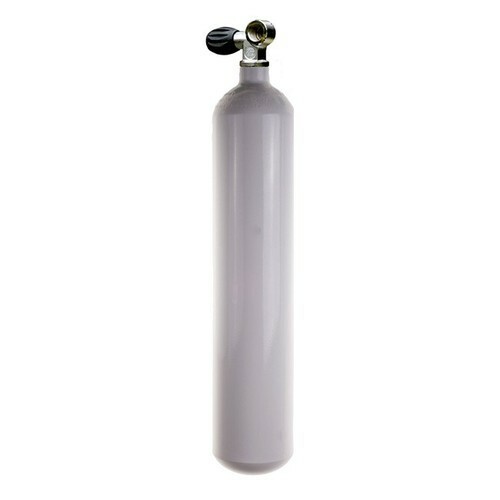 We are one of the well-known organizations offering a wide range Medical Gases. The range comprises Clinical Blood Gas Mixture and Pulmonary Function Testing. These gases are a composition of several other gases in small compositions. We make sure that these medical gases are properly stored in cylinders thereby delivered to clients location within the stipulated time-period. 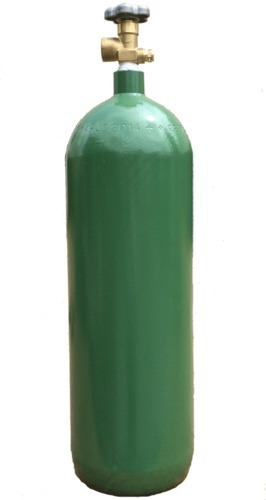 Offered in various specifications, these gases are demanded in the medical industry for various applications. We are recognized as leading manufacturer, supplier and exporter of a wide assortment of Biological Atmosphere Anaerobic Growth Mixture. The biological atmosphere anaerobic growth mixture provided by us is completely safe and pure and is provided by us to our valuable customers at market leading price. We are recognized as leading manufacturer, exporter and supplier for Biological Atmosphere Aerobic Growth Mixture. The biological atmosphere aerobic growth mixture offered by us is prepared with full purity under standard laboratory atmosphere. We offer this mixture to our valuable customer base at optimum market rates. Looking for “Biological Atmosphere Growth Mixture”?